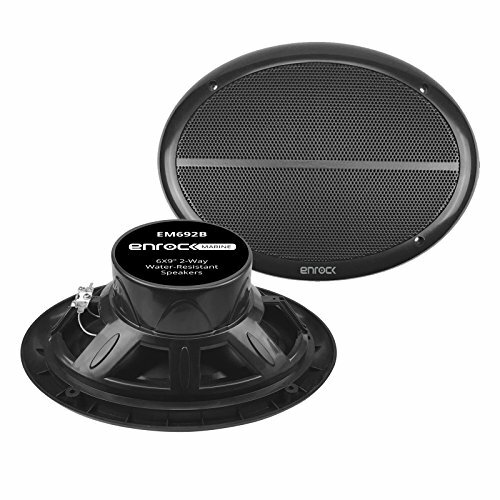 Speakers: the high-quality 6x9" speakers feature one-piece baskets that keep water out and polypropylene cones that will withstand heat and sun. Speakers: these speakers are constructed with thick, heavy-duty plastic, assuring you safety and durability in the Marine environment. If you have any questions about this product by EnrockMarine, contact us by completing and submitting the form below. If you are looking for a specif part number, please include it with your message.